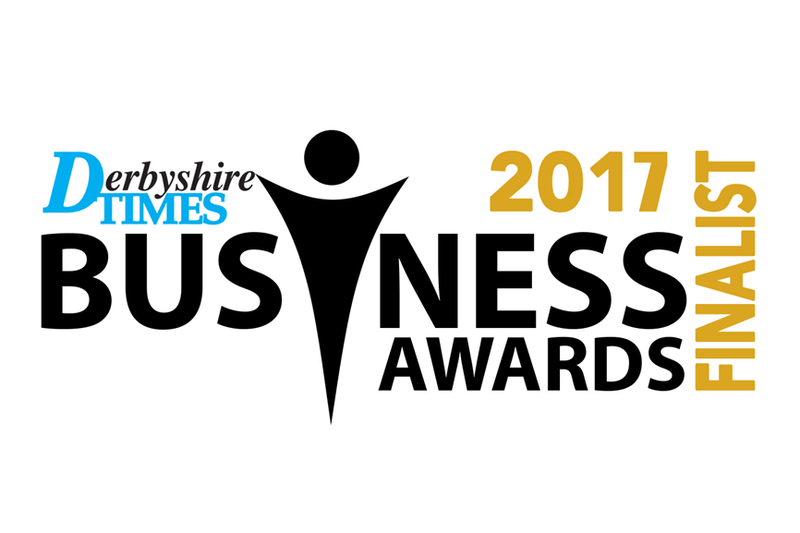 Our team are very proud to announce that the business has been shortlisted for, not one, but TWO categories in this years Derbyshire Times Business Awards. Addooco has been nominated for Small Business of the Year, alongside the Innovation Award for the creation of the Clear Skies Cloud Platform. Clear Skies is a purpose-built ‘big business’ IT solution for SMEs, pitched at a price and service level that is both affordable and scalable. The platform is enabling SMEs to use IT as an enabler to grow their business and compete with larger enterprises in their sector in a more agile way. It allows staff to be able to work remotely more effectively, and be more productive. We would also like to wish our friends and fellow category finalists Custom Solar good luck – may the best innovator win!